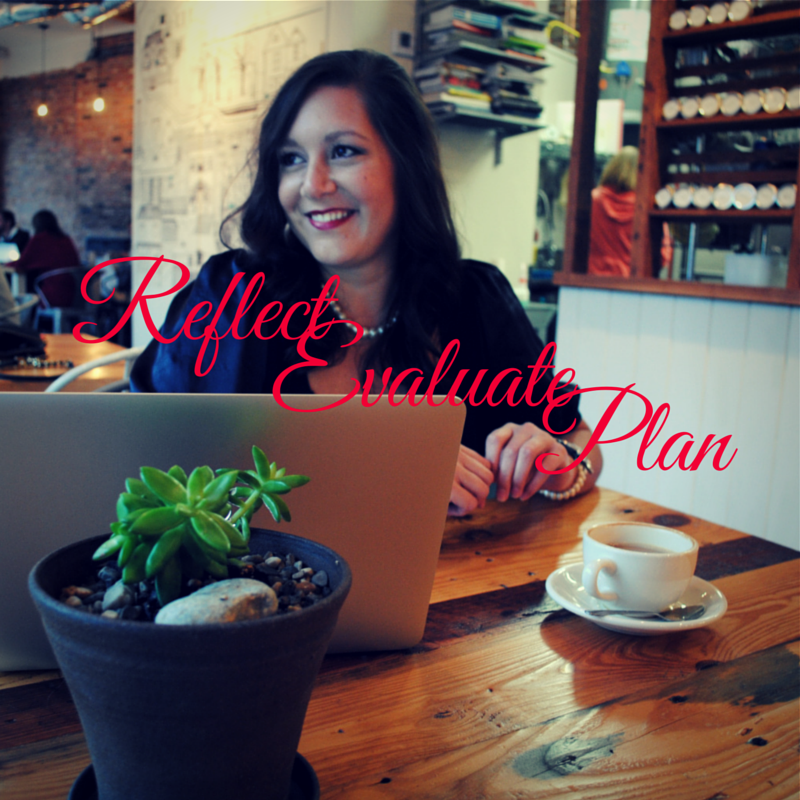 I am so excited that you have decided to join us in the reflecting evaluating and planning process! Please take some quiet time away with yourself to look over this past year and reflect on the accomplishments you had in your personal life in the areas of relationships and self care. I have created these worksheets in fillable form for you to use as you wish - you can write paragraphs, make bulleted lists, draw pictures - it's your creative process! I wrote mine out in pen and paper, but you can easily type in as well and use as many pages as you need for each section. After you fill in your accomplishments, look at the lessons learned, commonly called failures... But I don't believe they are failures if you learn from them! Finally, look ahead to 2015. What are the big things you wish to accomplish and how will you do things a little differently from 2014 in each of these areas? I have left them broad for a reason, but within the relationship worksheet I had several categories I addressed - family, friends, colleagues, clients, romantic. In the self care worksheets I had categories for all the areas of my life that I consider self care - health and wellness, spirituality, personal growth, downtime/fun. You can go into as little or as much detail as you would like! These are just suggestions. Good luck and I will see you tomorrow with day two video and worksheets. Cheers to a rocking 2015! !